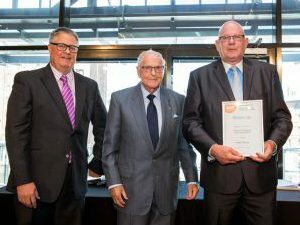 BSCAA Queensland AustralianSuper Excellence Awards recognises the state’s best in the cleaning industry. 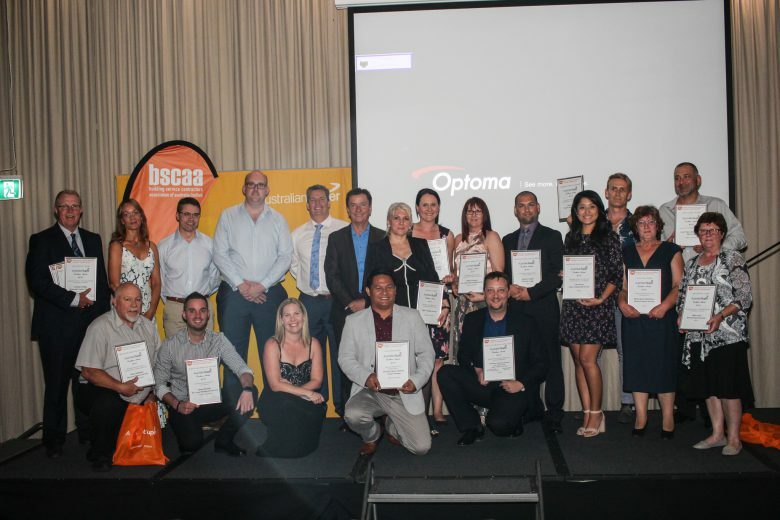 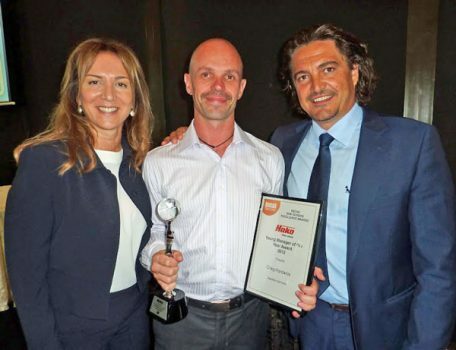 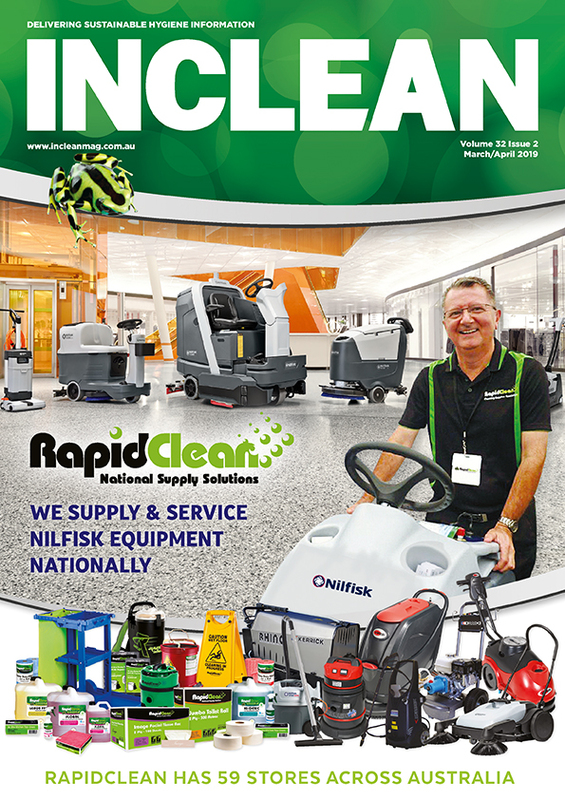 The 2018 Building Service Contractors Association of Australia (BSCAA) Queensland AustralianSuper Excellence Awards have recognised the state’s best in the cleaning industry. BSCAA Queensland president Kim Puxty said the event, held at Victoria Park Golf Club, was one of largest in the branch’s history, with more than 150 guests in attendance and more than 50 award nominations. 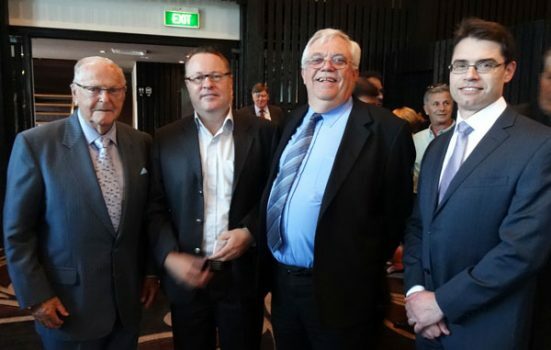 “It has been a wonderful [event] with so much support from our BSCAA Queensland members. 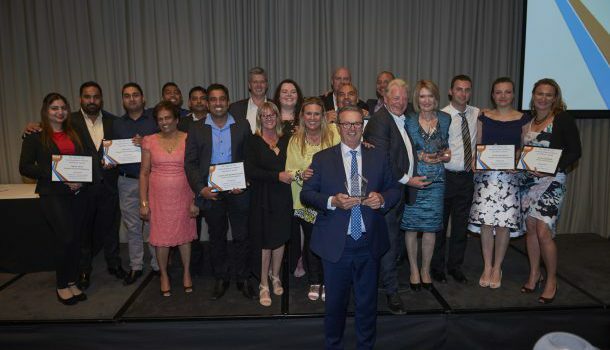 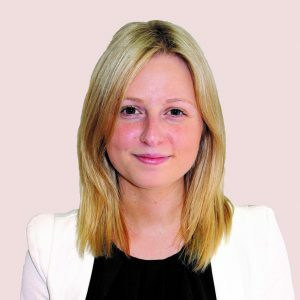 This year was one of our biggest nights for the Excellence Awards, with 150 attendees and over 50 nominations,” Puxty said.